Rose here. As many of you know, my birthday falls on July 30th. This is a big one and I’ll be turning 60! Everyone keeps asking me what I want for my birthday. Well, what I want more than anything is for my best friend to get well. 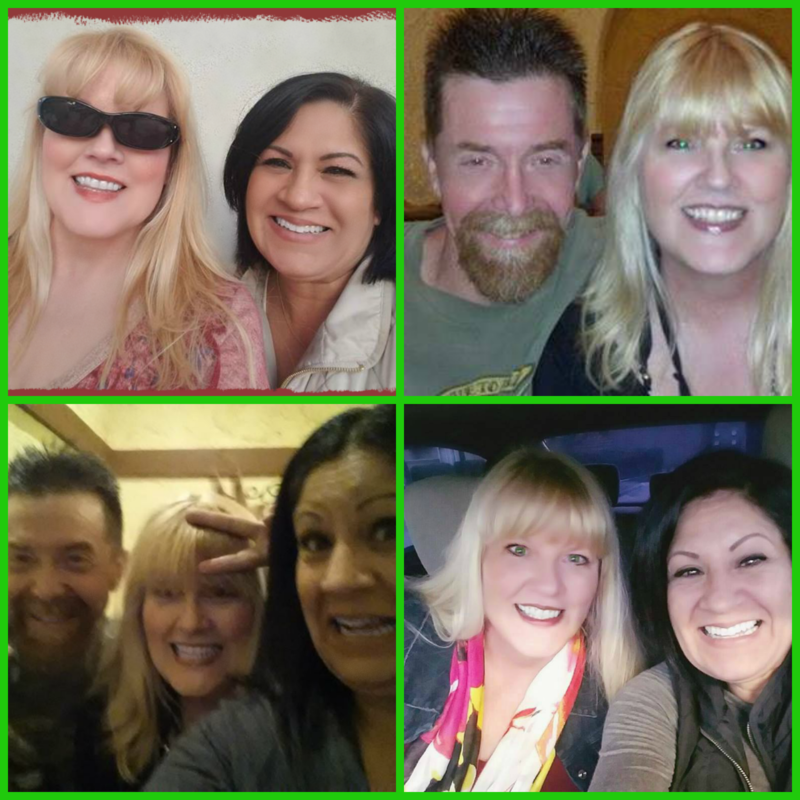 Lisa and I have been BFF’s since we were 25 years old. In 2005, she was diagnosed with Stage III Lyme Disease. She has not reached remission, YET! Lyme negatively affects every single component in the body, especially the heart and brain, putting her life at risk daily. Lisa and her husband, Chuck have paid for 13 years of her care, mostly out of pocket and now they need help. I want to see her reach remission and live a long life! If I am special to you at all, please help me to help my best friend to live! This would mean more to me than any other gift you could give. Dave here. Lisa and I have been friends since 2014. When my trailer was broken into a few years ago, I lost all of my equipment. Without skipping a beat, Lisa started a Go Fund Me account for me and helped me get new equipment. I never lost a day of work thanks largely in part to her. Now it’s time to help her out because that’s what real friendship is about. Please join Rose and I as we partner together to save our Lyme Warrior friend, Lisa Williams. It would mean the world to me if you all would join us in this cause for a great lady and friend!